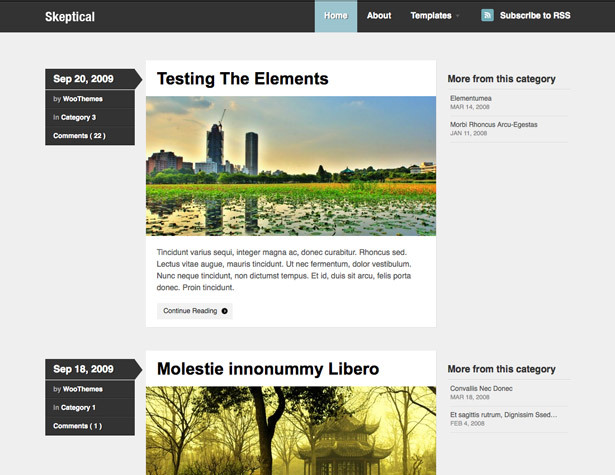 Skeptical is a new free theme from WooThemes. It has a clean look and four color scheme options. Full support for Google Fonts and other typography choices can be accessed from the options panel. 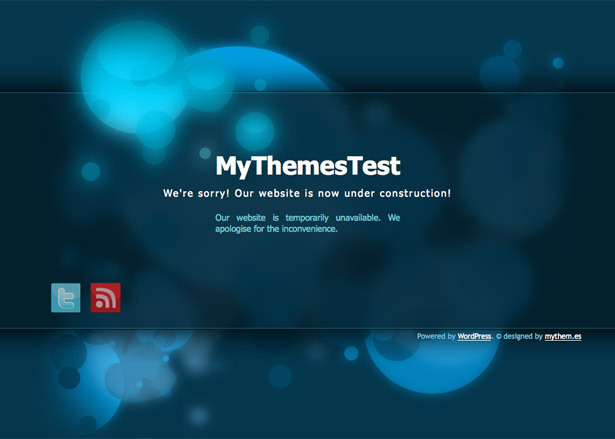 A free under construction theme for your blog. It’s simple, with a glossy look and feel. 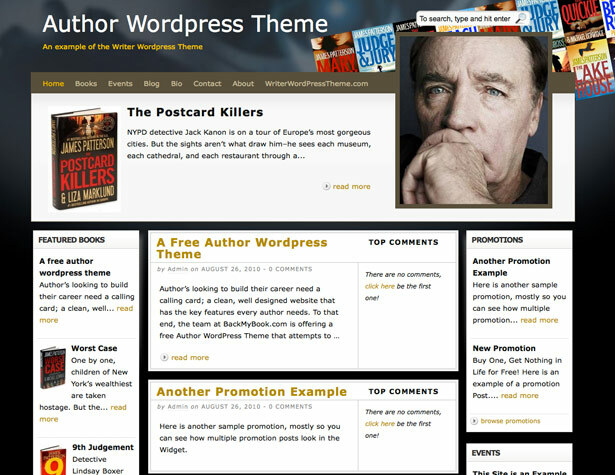 This theme was specifically created for authors, and includes a number of custom widgets for promoting books. 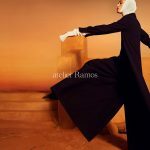 The layout is clean and the background can be customized to suit the genre of the author. 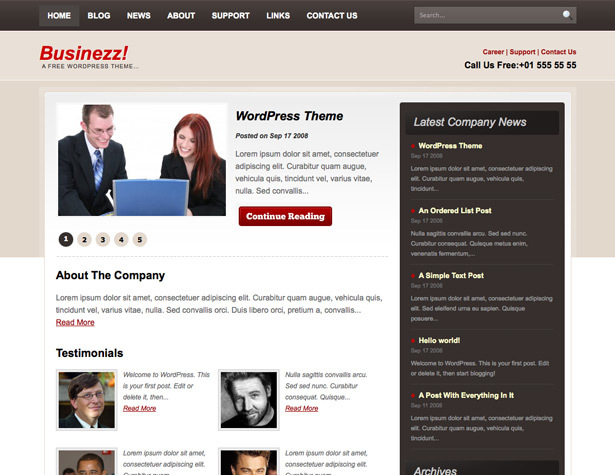 Businezz is a simple, corporate-style WP theme from Blog Oh Blog. It includes a number of customization options, including a slideshow, testimonials, and company news in the sidebar. 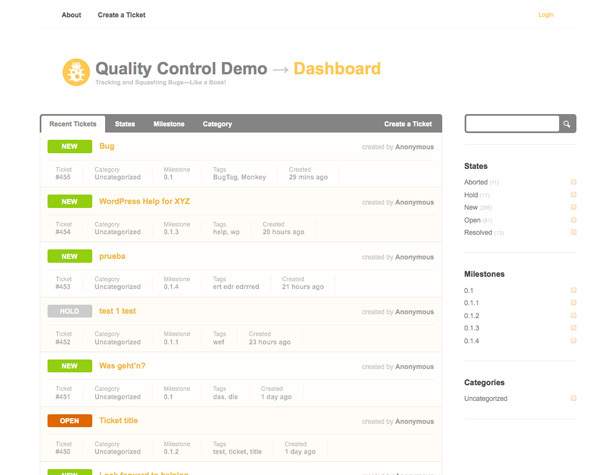 Quality Control is a free theme that turns any WP installation into a help desk ticketing system. 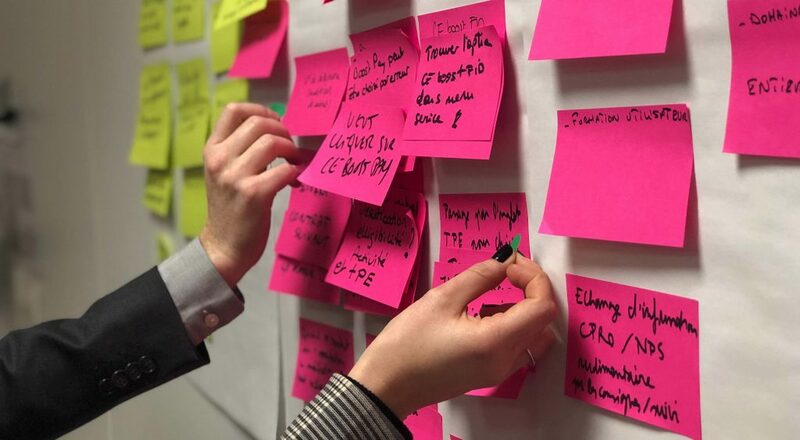 It includes everything you’d expect in a ticketing system, including milestones, statuses, categories, and the ability for users to create tickets. 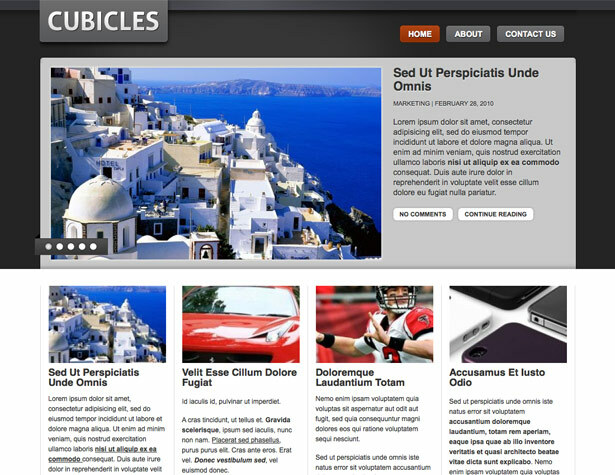 Cubicles is a clean, grid-based theme from WP Corner. It includes custom logo and favicon images from the management console, as well as a few other options through custom fields on individual posts. 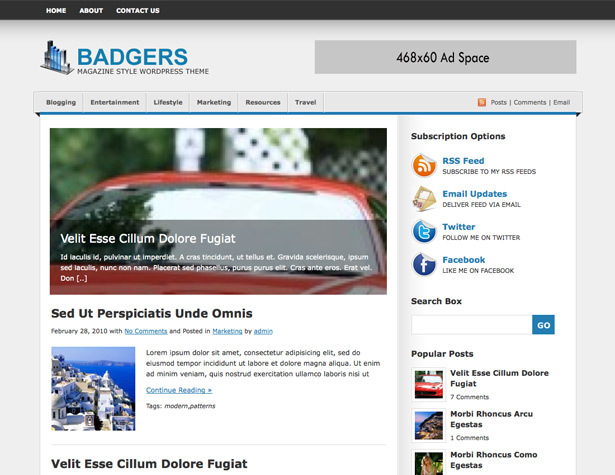 Badgers is another free theme from WP Corner. It has a gray and white color scheme with blue accents. 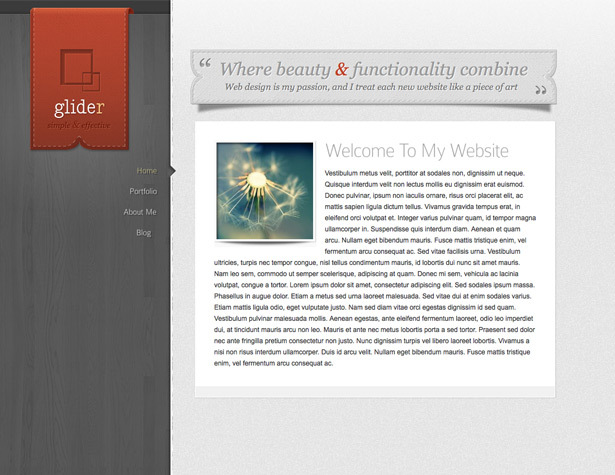 Included is a Slider for featured articles, numerous widgetized areas, and thumbnails on posts. 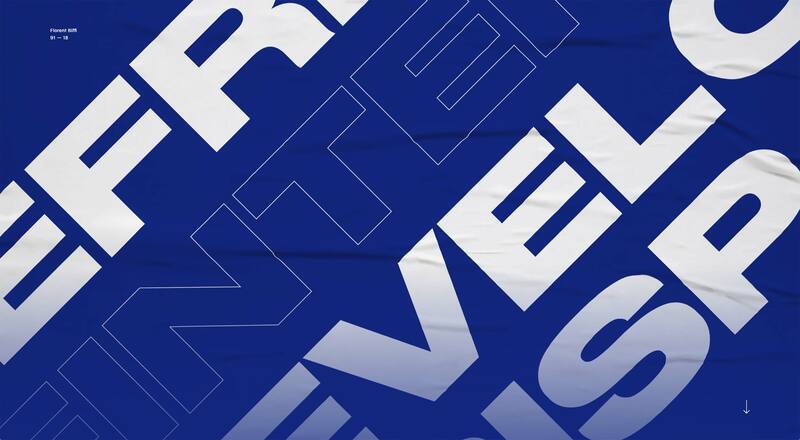 It’s banner ad ready. 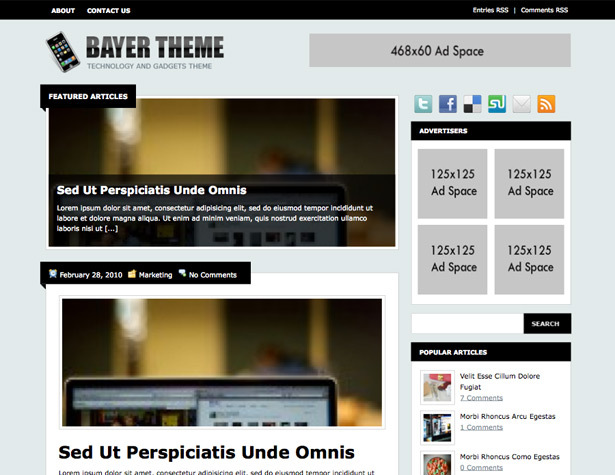 Bayer is a gray and black theme from WP Corner. It’s ad-ready, includes a featured article Slider, and is easily customizable. 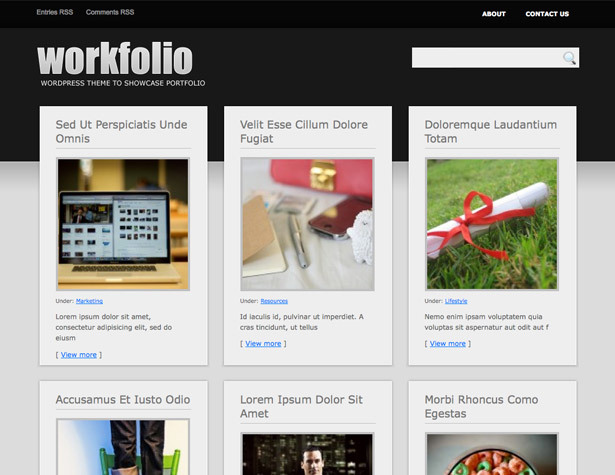 Workfolio is a WP Corner theme specifically for portfolios. It includes a grid-based layout for showcasing work. The homepage includes three content columns for images with titles and short descriptions. 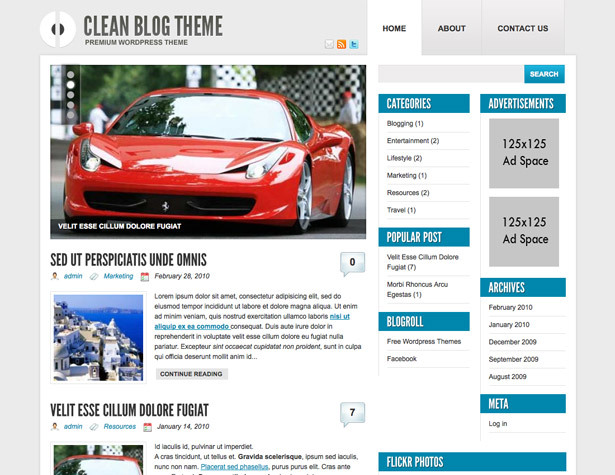 Clean Blog Theme is another WP Corner theme with a gray, white and blue color scheme. It includes a number of customization options in the management console, including Twitter integration and custom logo and favicon images. 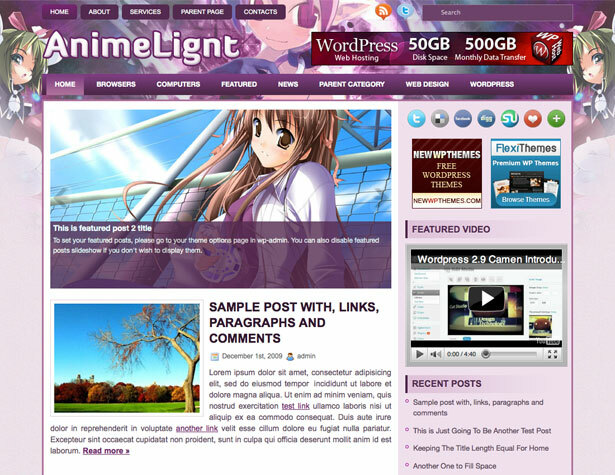 AnimeLight is a distinctly girly free WP theme, with a pink and purple color scheme and anime-styled graphics. 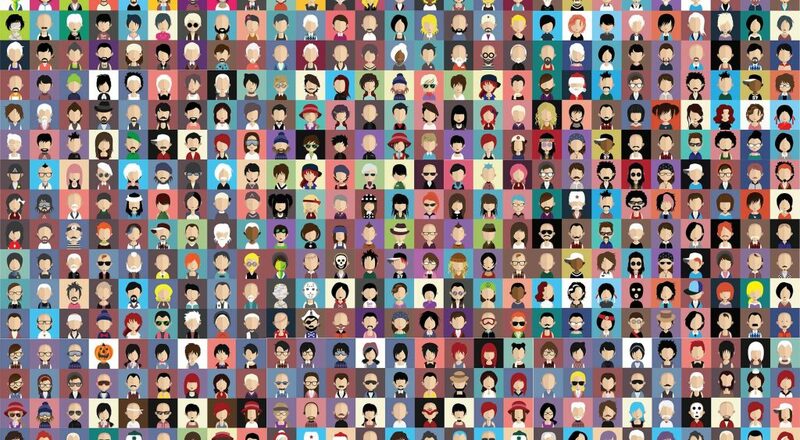 It includes space for 125×125 pixel square ads, has three columns, and is gravatar-enabled. 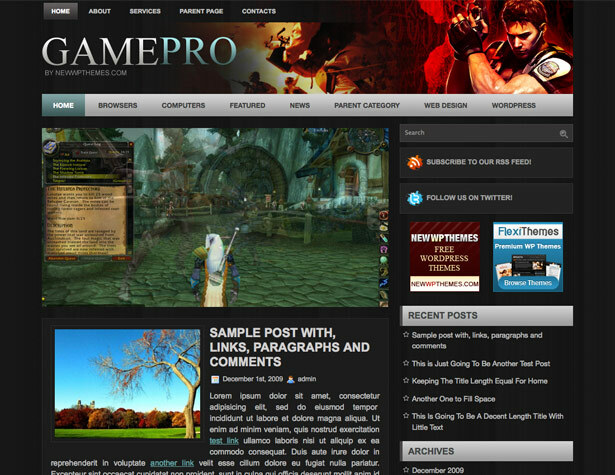 GamePro is a free WP theme with a simple layout and gamer-esque graphics. It has support for custom menus and backgrounds, as well as post thumbnails and featured content. There are also ad spots for both 125×125 pixel ads and a 468×60 header banner ad. 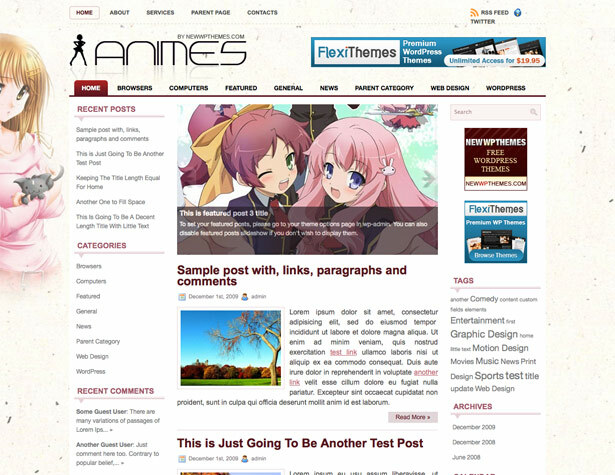 Animes is another feminine Anime-inspired theme, this time with a cream, pink and burgundy color scheme. It includes space for ads, an options page, and a featured content slideshow on the homepage. 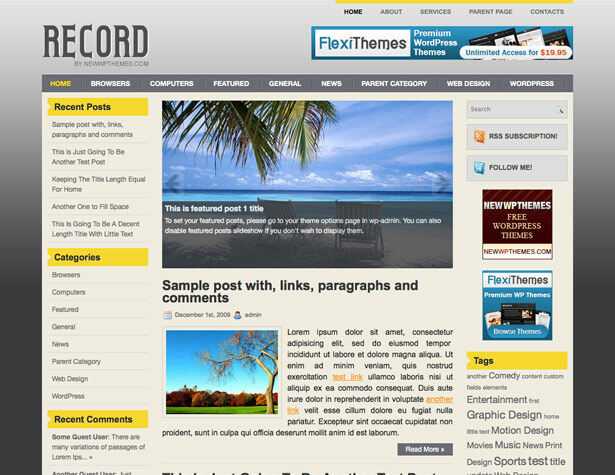 Record is a gray and yellow free theme with a versatile, modern look and feel. It’s gravatar-enabled and includes space for ads. There’s also a featured content area on the homepage. 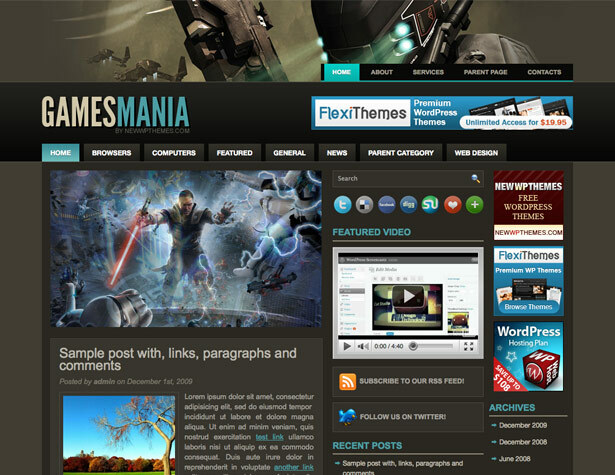 GamesMania is another video game-styled theme, this time with a more modern, cleaner look and feel. 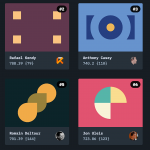 It includes support for post thumbnails and gravatars on comments. 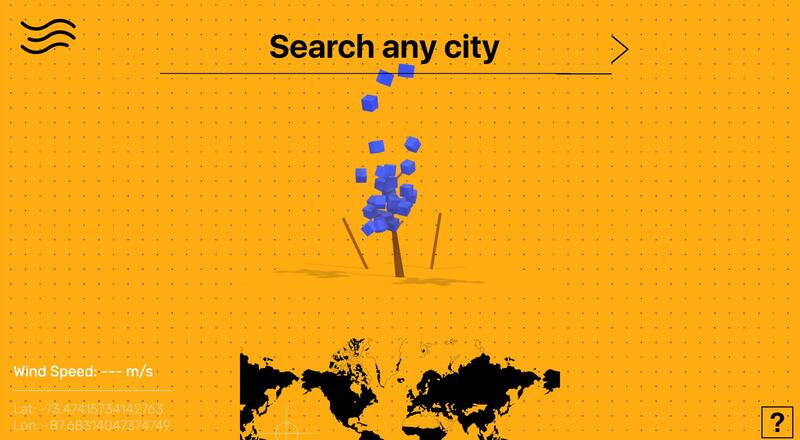 It also has space for ads (both 125×125 pixel ads and a 468×60 pixel header banner). 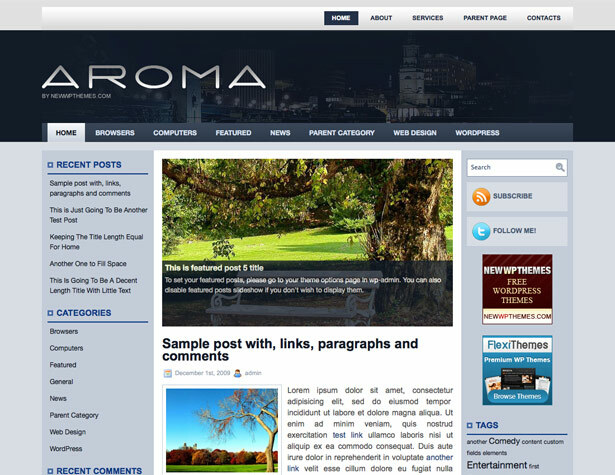 Aroma is a free WP theme with a bluish color scheme and sophisticated, urban look. It includes support for custom menus and backgrounds, as well as sidebar ads. It’s gravatar-enabled and includes a variety of admin options. 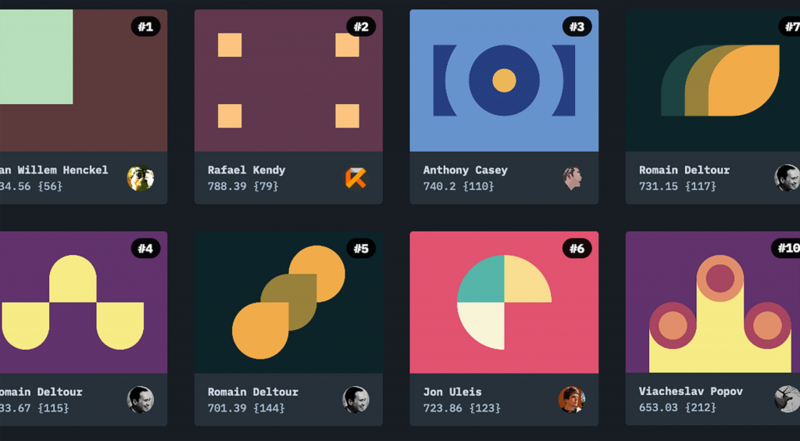 Neonsential is a simple theme that makes great use of textures. There’s a featured content slider, an automatic thumbnail resizer, and gravatar-enabled. 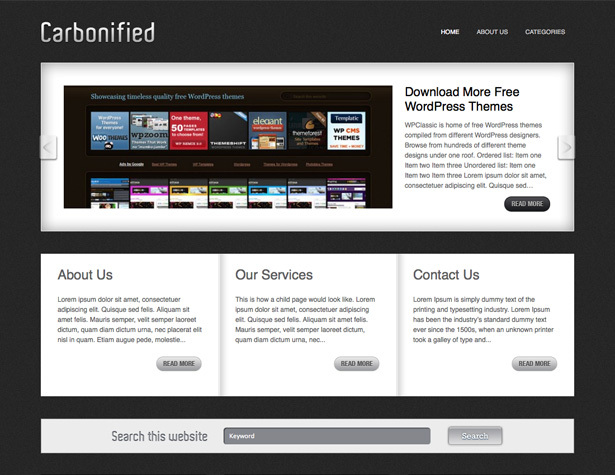 Carbonified is a simple theme with five background color options. It includes areas for featured photos and video, as well as a better comment system. 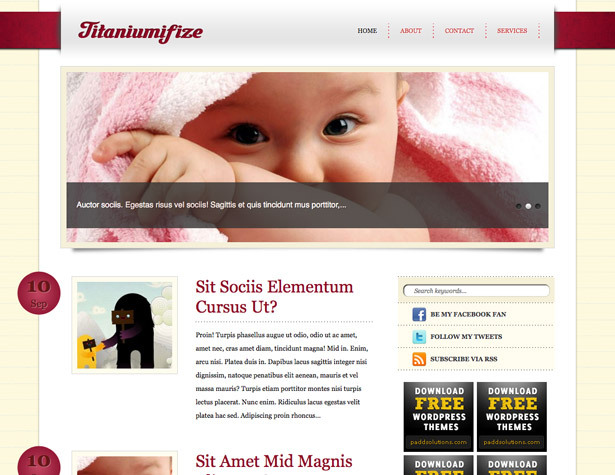 This free theme includes a featured content section and is well-suited for CMS use. It also has five different header backgrounds included, as well as an automatic thumbnail resizer that doesn’t require custom fields. 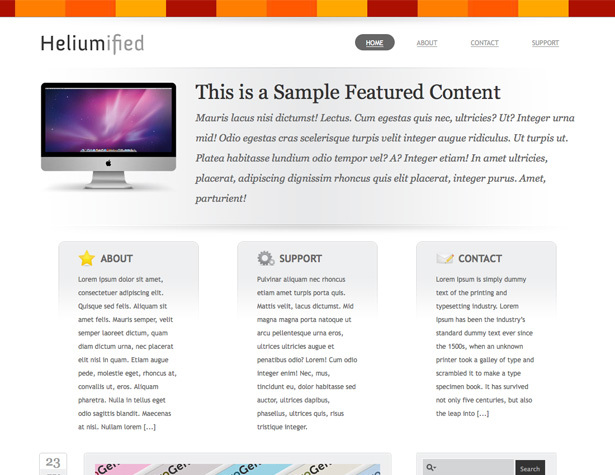 Heliumified is a free theme that offers five color schemes and a custom front page. It also has space for popular posts and featured photos. Chromiumania is a a very pretty theme with a rainbow-esque background and faux-stitching details. It has custom front page widgets, includes a custom font, and keeps comments and trackbacks separate. 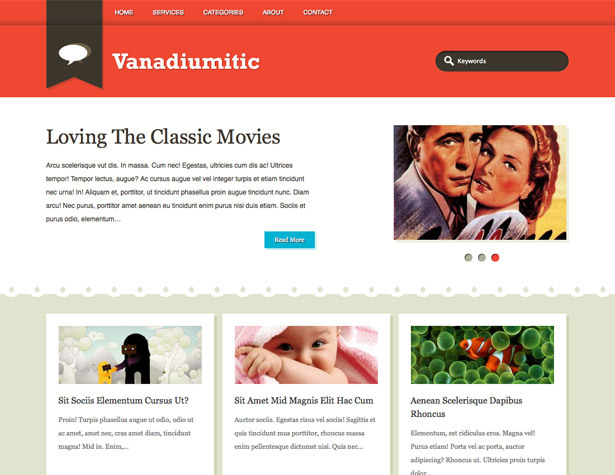 Vanadiumitic has a cute look, evocative of crafts and handmade items. It includes an automatic thumbnail resizer, built-in page navigation, and a featured content section. Titaniumifize has a faux-3d look to it, with a notepad background and paper graphics throughout. The color scheme is clean and sophisticated. It has a custom front page, and is gravatar-enabled and search engine optimized. 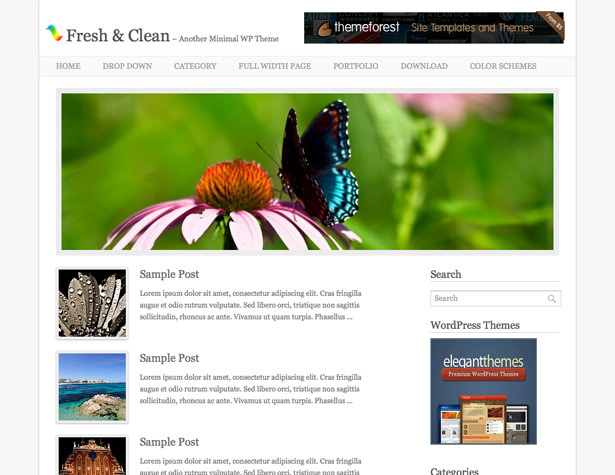 Fresh & Clean is a minimalist WP theme that includes post thumbnails and a gray and white color scheme. It includes a featured post slider, as well as the WP 3.0 menu system, plus four navigation bar color schemes. 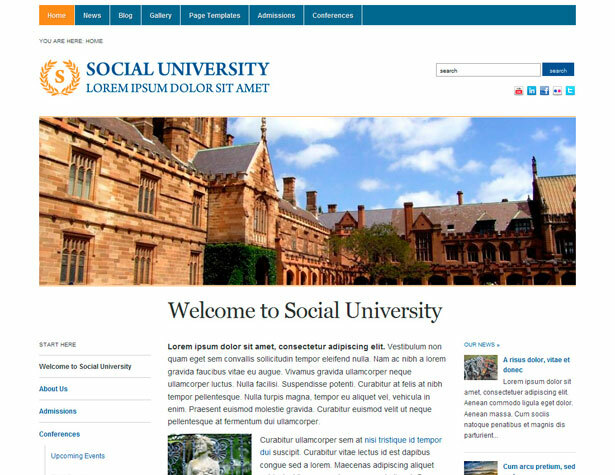 Academica is a free WP theme for academic institutions from Smashing Magazine. It has a simple, 3-column layout with a blue and orange color scheme, and built-in social media icons. There are nine sidebars and three custom widgets also included. 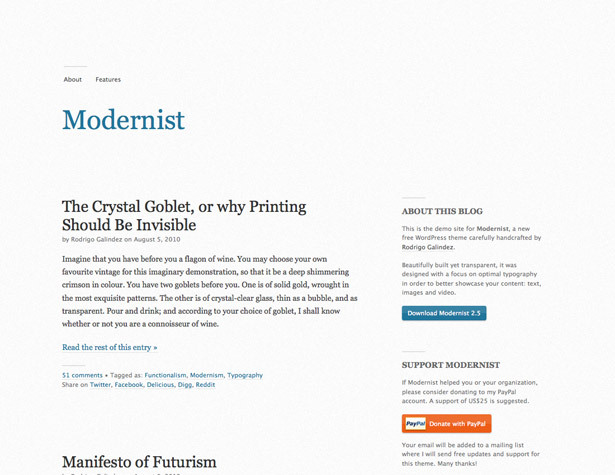 Modernist is another Smashing Magazine template, this time with a focus on typography. 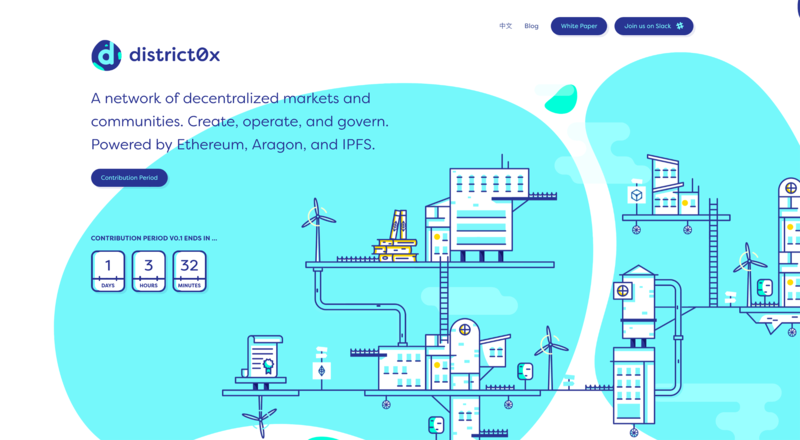 It has a lightly textured background and very minimalist layout. It’s a flexible and extensible theme with well-commented code, and is released under the GPL license. 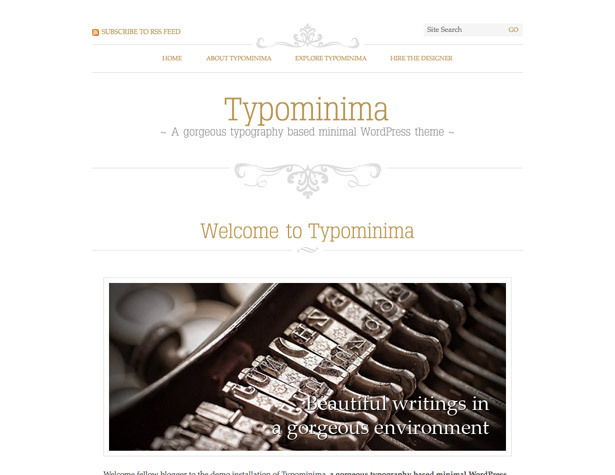 Typominima is a minimalist theme with a strong emphasis on typography. It allows custom colors for links, includes Cufon font replacement, and discretionary display settings for post meta information. It also has extra options for linking author profiles on Twitter, Facebook, and LinkedIn. 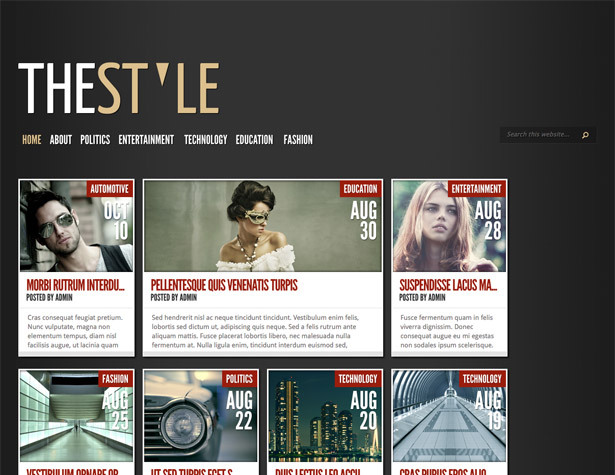 TheStyle is an elegant, premium theme from Elegant Themes. It’s grid-based and includes five different color schemes, a theme options page, and threaded comments. For $39/year you get access to all the premium themes on Elegant Themes. Glider is a beautiful premium theme that makes great use of textures. It’s designed to work as a single-page site (with the exception of blog content). For $39/year you get access to all the premium themes on Elegant Themes. 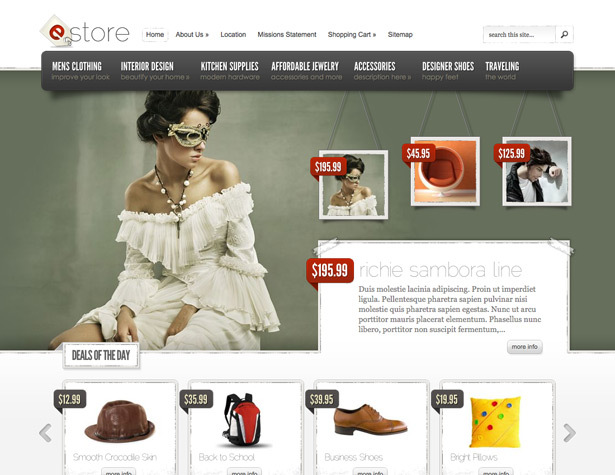 The eStore theme integrates with a number of WP ecommerce plugins, including eShop and Simple PayPal Shopping Cart. 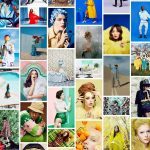 There are five color schemes included, and advertising management is built in. 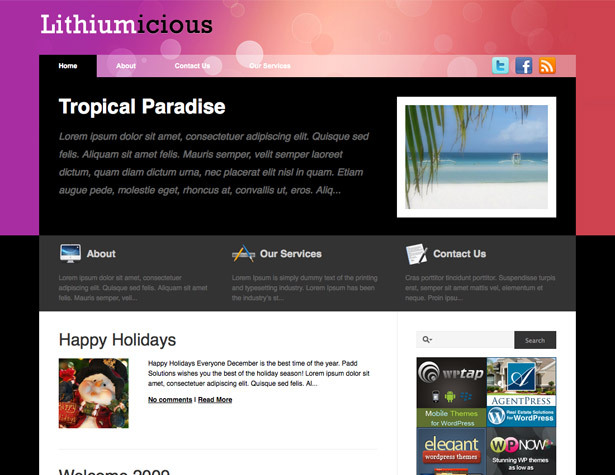 For $39/year you get access to all the premium themes on Elegant Themes. Vision is a premium theme by Templateup, available through Theme Forest. It includes a number of preset backgrounds, a jQuery showcase slider, all popular shortcodes, and prettyPhoto Lightbox. 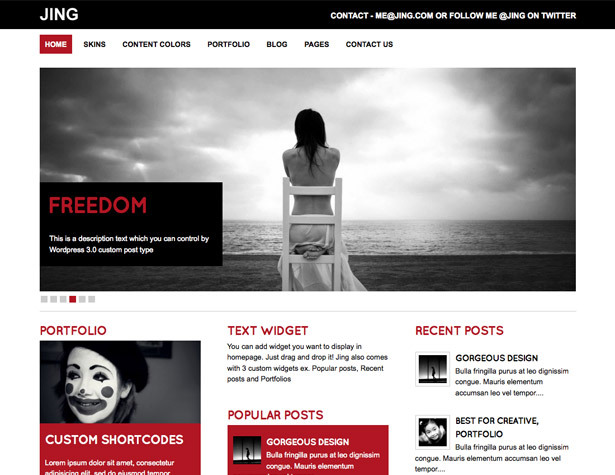 Jing is a premium theme by Peerapong, available from Theme Forest. It includes 12 layout styles, home page widgets, custom widgets (portfolio, recent posts, and popular posts), and both light and black color schemes. It also has built-in image zoom and supports multiple image galleries. 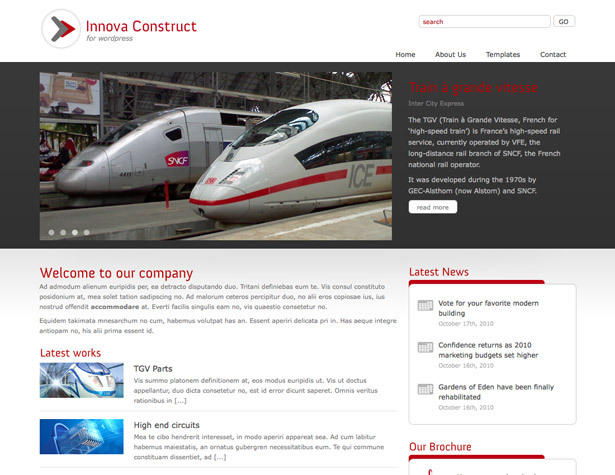 Innova Construct is another theme available through Theme Forest, this time by Starshade. There are five custom widgets and six custom page layouts included, as well as seven skins. It also has a jQuery/PHP contact form, shortcodes, and a custom-styled lightbox. 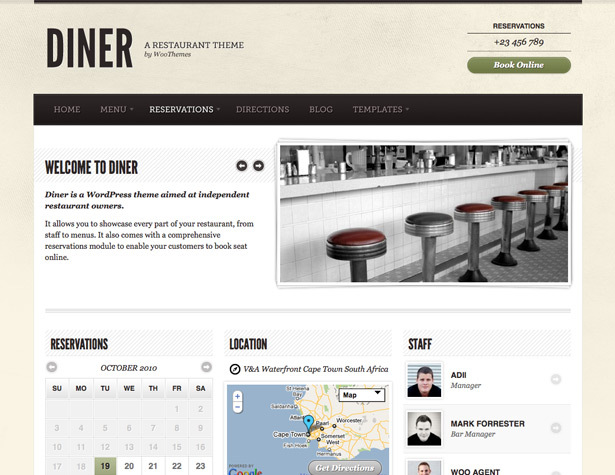 Diner is a new premium theme from WooThemes, with a retro diner style. It’s specifically designed for restaurants, with a food menu page template and reservations functionality. 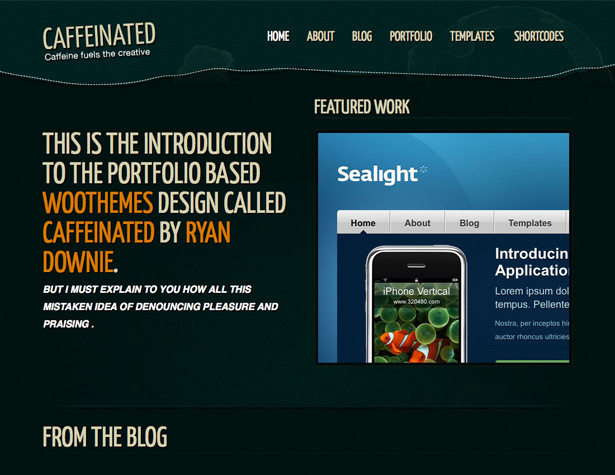 Caffeinated is a hand-drawn-style theme with a dark color scheme. It uses a custom homepage design, and includes custom widgets and post types, and a portfolio page template. 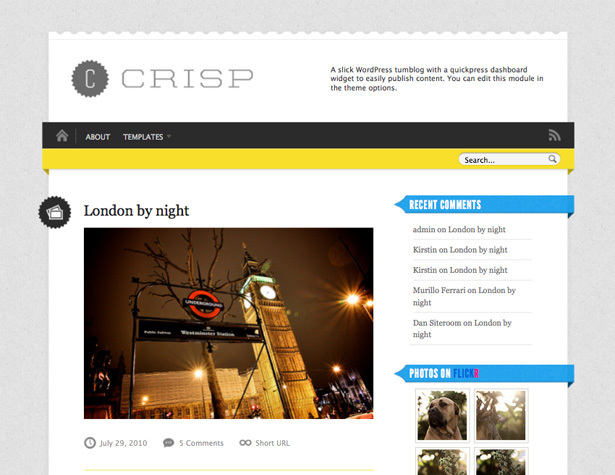 Crisp is a beautiful premium theme from WooThemes that has a clean, vintage-feeling design. 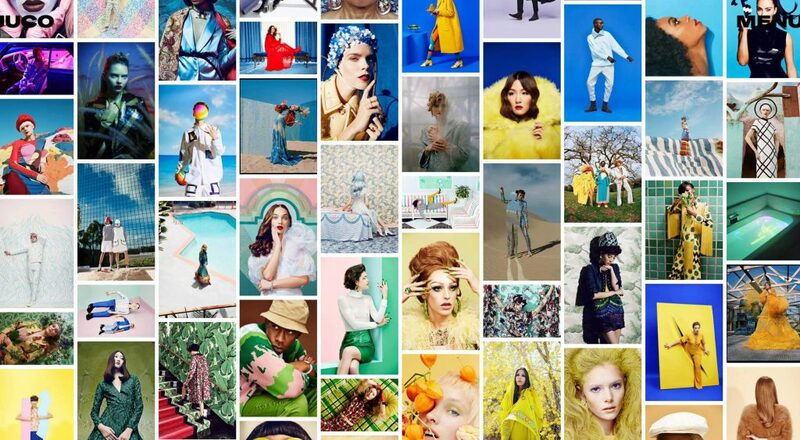 It’s reminiscent of a Tumblr theme, and works like Tumblr with extensive multimedia support. It also includes the Ajax-powered QuickPress functionality that makes it faster to post from your dashboard. 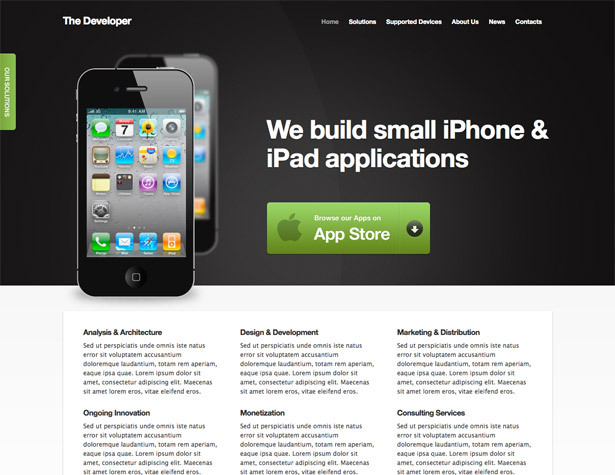 The Developer is a premium theme from Theme Forest, created by LayeredPixels, specifically aimed at app developers. It includes multiple page layouts, a contact form with validation, support for short codes, and a number of custom options. 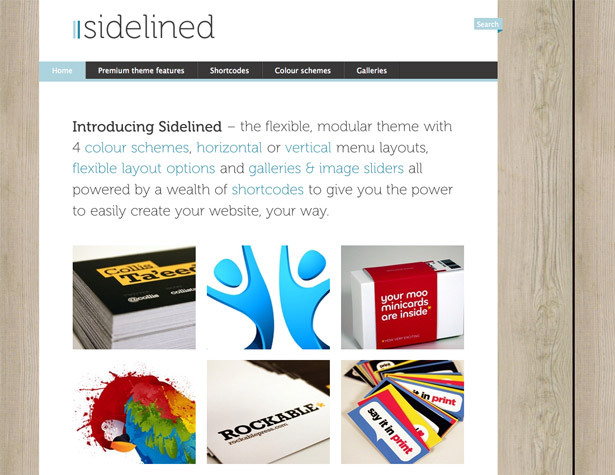 Sidelined is a premium theme by Webdesignpeople, available from Theme Forest. It includes four color schemes, vertical or horizontal menu layouts, galleries and image sliders, and flexible layout options. 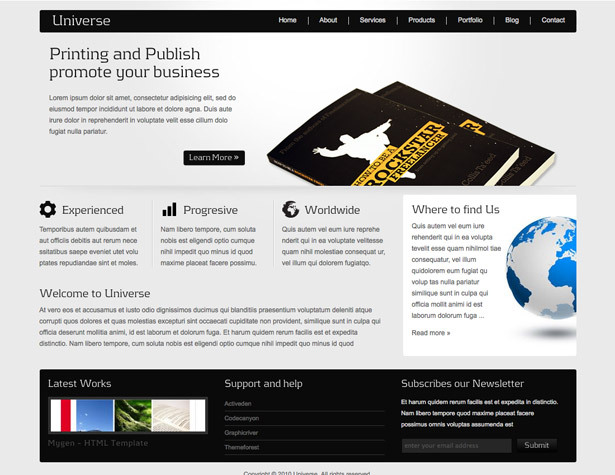 Universe is a premium theme by Indonez, available at Theme Forest. It has a gray and black color scheme, two homepage options, custom post types, custom page templates, twelve custom widgets, and Cufon text replacement built in. 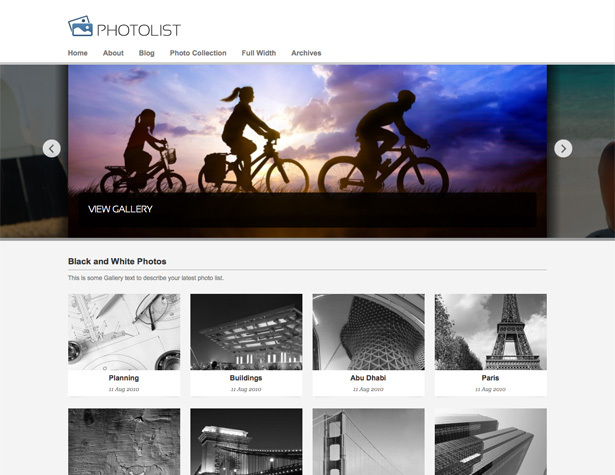 Photolist is a premium photoblog design from Obox. It includes a variety of page templates, easy Google Analytics installation, ad management, and custom logo input. 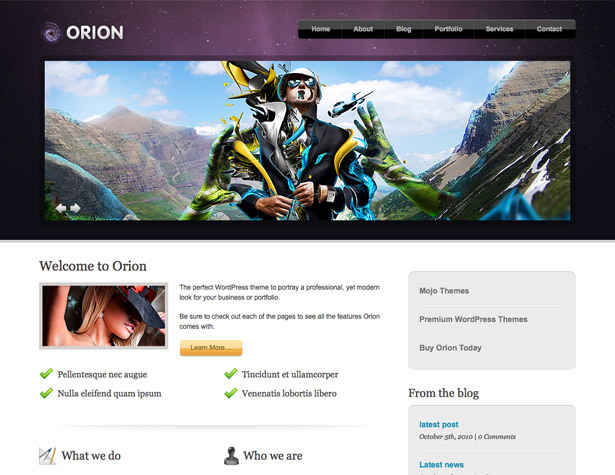 Orion is a premium glossy theme from Mojo Themes with a space-themed header that includes five color schemes, custom post types, custom backgrounds, and two sliders. It also includes custom-styled widgets and Google Maps integration. 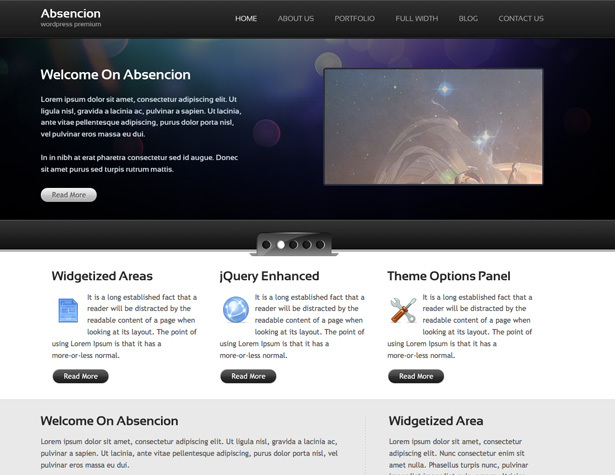 Absencion, from Mojo Themes, is a glossy black and white theme with five page templates and numerous theme options. 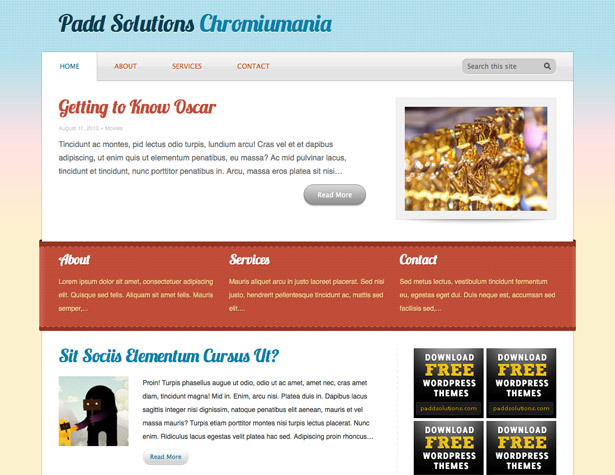 It also includes six theme styles, custom post types, and a homepage slider. 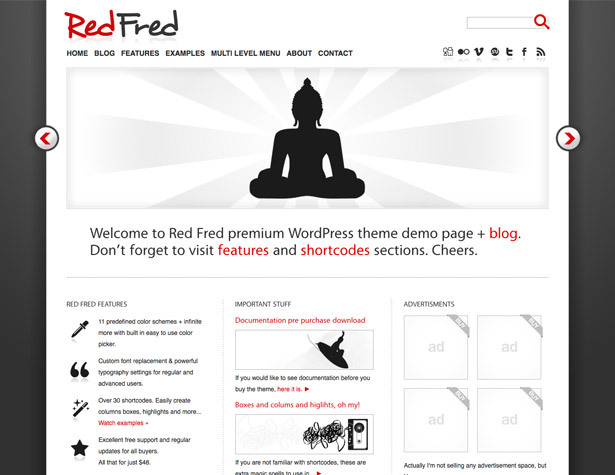 Red Fred is a rather minimalist theme with a homepage slider and a smart fixed/fluid width. There are eleven predefined color schemes, as well as a color picker for more options, and Cufon font replacement. More than thirty short codes are also included, as well as special social media icons. 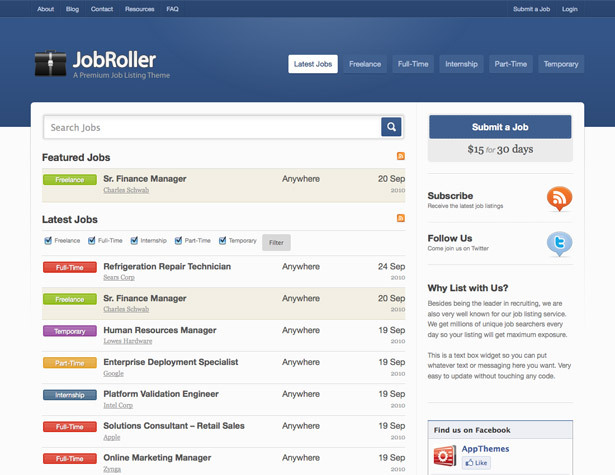 Jobroller turns your WordPress installation into a job board. 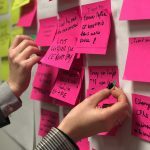 It includes a job listing submission wizard, automatic job pruning, and five widget-enabled sidebars, among many other features. 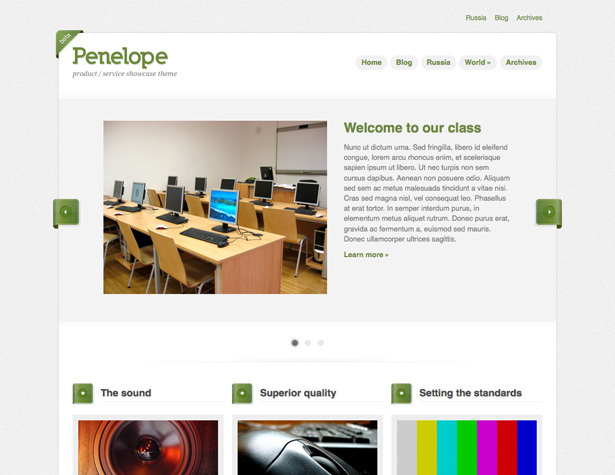 Penelope is a beautiful modern theme with three color schemes from CSSIgniter. It also includes a custom options panel for setting up a product showcase site. 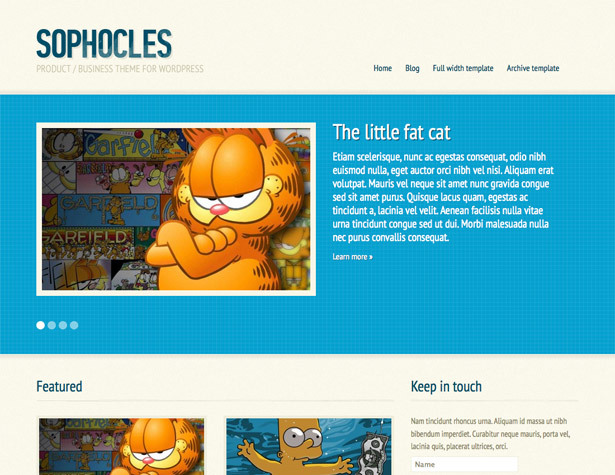 Sophocles is a business/product theme with three different color schemes. It offers eight custom widgets, including Flickr and Twitter integration, custom banners and more. 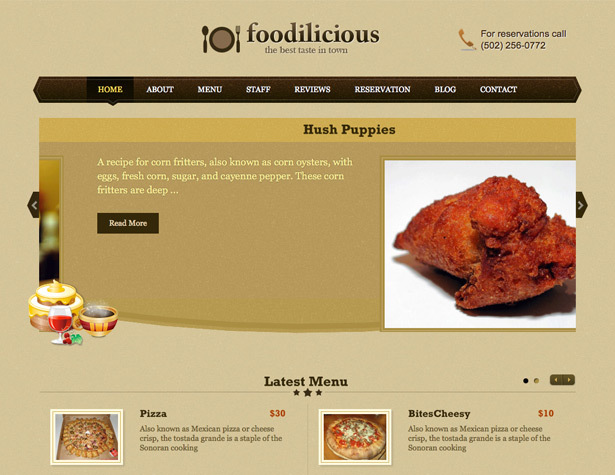 Foodilicious is a premium theme for restaurants and cafes. It includes a customizable front page, menu and gallery page templates, and menu item detail pages. Three different color schemes are included. 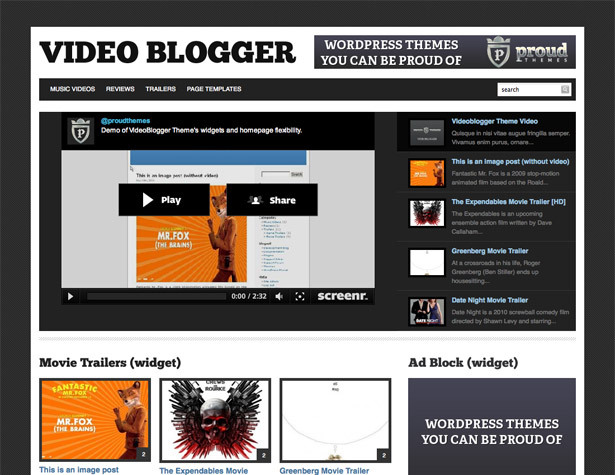 VideoBlogger is a theme specifically designed for vloggers from Proud Themes. It includes jQuery drop-down menus, a fully widgetized home page, and two unique widgets designed specifically for this theme. 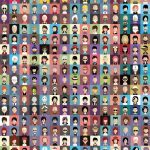 Have a favorite recent WP theme that wasn’t mentioned on the list above? Share it in the comments!